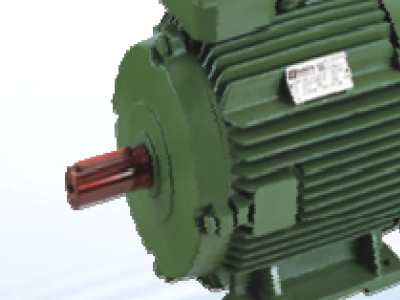 Hindustan Electric Motor is a high efficiency motor with power range of 0.5 kW- 450 kW both in single and three phase. The revolution per minute is either low speed, high speed and in variable speed. 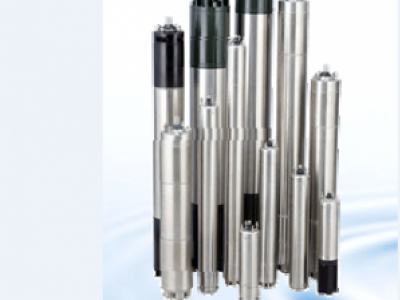 4" C.RI Oil Filled Rewindable Submersible Motors ( L-Series) is a borehole/shallow well motor with a power rating of 0.55 kW-2.2 kW Single phase and 0.37 k/W-7.5 kW three phase. 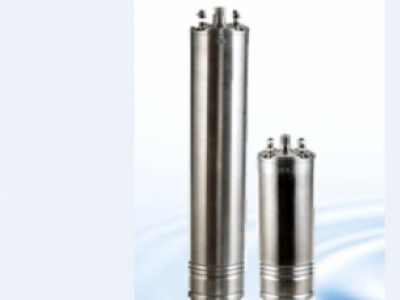 C.RI Water Filled Rewindable Submersible Motors is a water cooled rewindable motor with a power rating of 0.37 kW to 93 kW (0.5 HO to 125 HP) and a liquid temperature of 33 degrees celcius.